Akela Family Music is an independent entertainment company dedicated to marketing and promotion of music artist in the US and Latin American countries such as Colombia, Peru, Ecuador, Venezuela, amoung others. 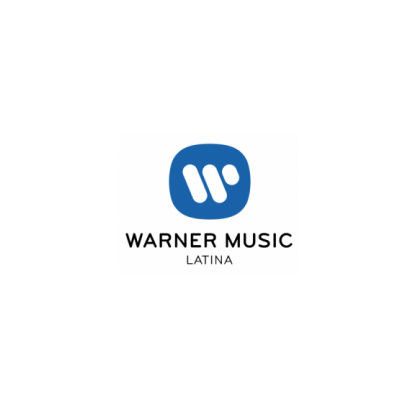 Akela’s Radio Promotion Department in the US has been responsible for the success in the US Hispanic Market of Top Latin Artists like Maná, Fonseca, Jesse & Joy, Daddy Yankee, Ricardo Arjona, Sie7e, Alejandro Sanz, Grupo Treo, Rigú, Jorge Villamizar, Alex Ubago, Beto Cuevas, Aleks Syntek, La Republika, Marconi, Marco di Mauro, Chino y Nacho, Maite Perroni, Kenny Williams, Carlos Vives, Carlos Baute, Tito ‘El Bambino’, Babyboy, María José, Tommy Torres, Alexander Acha, Laura Pausini, Yahir, among many others. 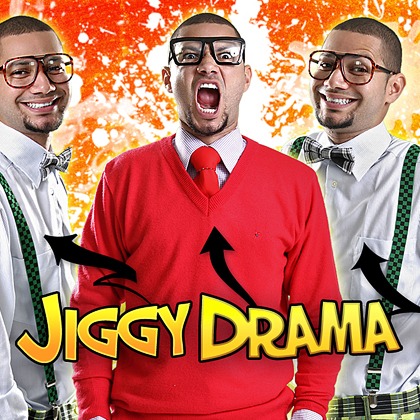 Currently Akela Family Music is home of their exclusive artists: Don Tetto, Fainal, Mojito Lite and Jiggy Drama. Akela is a symbol of wisdom, authority, and leadership. Akela is anyone who acts as a leader. Akela Family Music is led by Fabio Acosta, a music executive with over 20 years of experience in the field of entertainment and music. 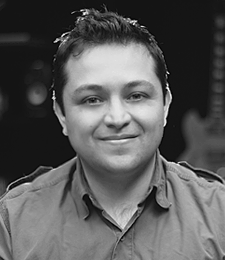 Acosta begins his career in Bogota (Colombia) as a young entrepreneur with his own production company being responsible for many successful festivals and concerts within the underground rock world of his native Bogota. 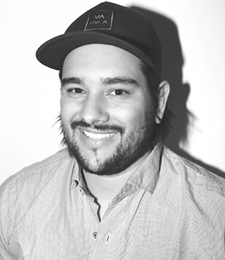 Later, Acosta joined BMG Music working in the radio promotions department, developing new, established and up-and-coming talent. 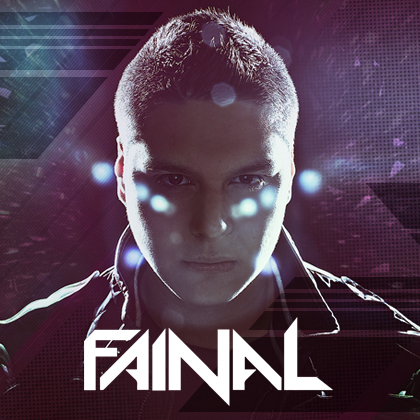 His expertise in the dance and electronic genre makes him a real specialist in the region. He subsequently joined EMI Music as Label Manager and A&R for their Dance division. In 2002 Acosta moved to the US to work with EMI Televisa Music based in Miami, Florida. 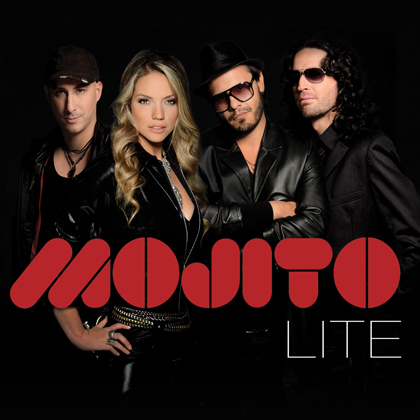 Besides being an executive for the label, he was part of the strategy and development of many international releases for the label such as Carlos Vives, Juan Luis Guerra, Obie Bermudez, Tito ‘El Bambino’, Intocable, RBD, Fonseca, Belinda, Aleks Syntek, amongst others. Since 2007, Acosta has been working as a strategic consultant for many artists and projects through his company Akela Family Music. 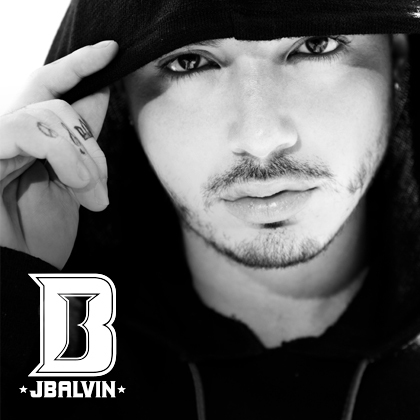 Today, his exclusive roster stands for new talent in different genres projecting as international stars, not only in their home countries but also in the US and throughout Latin America. 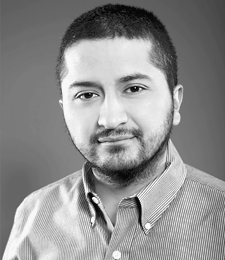 Acosta has been working as consultant for many artists and projects. 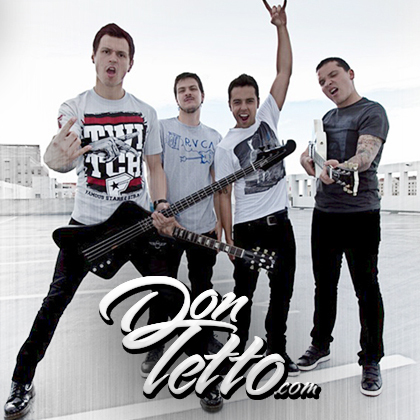 His exclusive roster stands for new talent in different genres and they project as international stars. 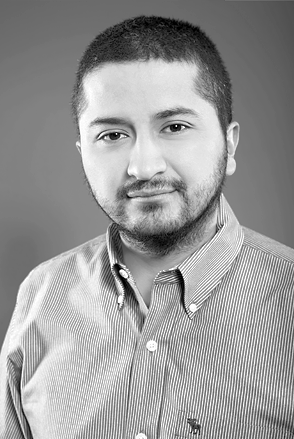 Arias is a multimedia engineer with emphasis in graphic design, combining both areas of studies he has develop high-level concepts for music related design projects. 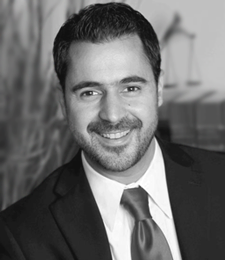 Hachar is an Attorney whose primary focus is the entertainment sector of law. He is the recipient of South Florida’s Film Recording & Entertainment Counsels 2012 Entertainment Lawyer of the Year Award. 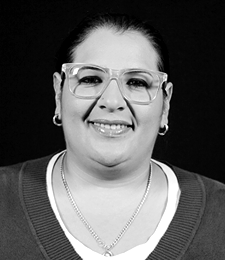 Acevedo has worked in Journalism, Public Relations and Marketing for different key Sports and Entertainment based companies, such as the NBA, Umbro, and Gibson Brands, among others. Akela Family is an established independent music company with several years of experience enjoying a successful relationship with world wide recognized clients. This company is dedicated to providing the very best professional service available, in the areas of marketing and promotion of music artist. Akela Family is an organization with the capability to create an effective promotions and marketing campaigns for radio, media outlets, events and other strategies in the US and Puerto Rico. Akela Family is a company with experience creating, developing and executing alternative and successful strategies for musical projects targeting media and different outlets. Akela Family’s team of experts can be the solution to lead the plan for the music project in needs of strategy, marketing tactics, promotion and management. 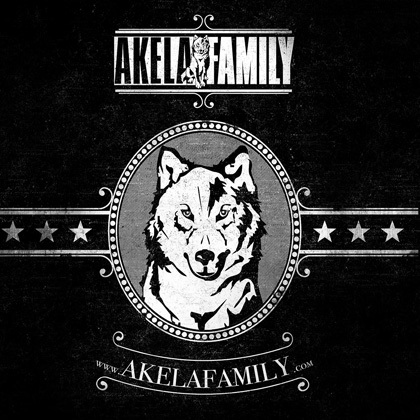 Akela Family works as a consultant company to help develop a musical project, giving advice to promote songs, albums and videos trough different ways of distribution. Akela Family has over 10 years of experience creating proved and effective strategies for radio stations in the US and Puerto Rico, working with established artists and projects in development. To check the success cases please check our client list. Creation of specific marketing plans to different media outlets, including online campaigns and social media. Akela Family has an extensive database of executives and key players of the music industry at the corporate and media level. Akela Family has a talented and expert team of PR executives with a wide network and database of contacts in the entertainment industry, service targeted for artist and companies. Akela Family is capable of monitoring and analyzes BDS and statistics for radio rotation and has the expertise of advice about new projects, songs, albums and strategies. Check in YouTube if the id PLZs7KGAkD4wUvTXS9YohTEq6hX3uYJsb1 belongs to a playlist. Check the FAQ of the plugin or send error messages to support. A musical endeavor not only requires a great marketing proposal. It has to be treated as a real product. Your project requires time, attention and a very specific media strategy. Public Relations are not just sending a press release. Our network has been proved as successful s tool to communicate all the elements related to your music. 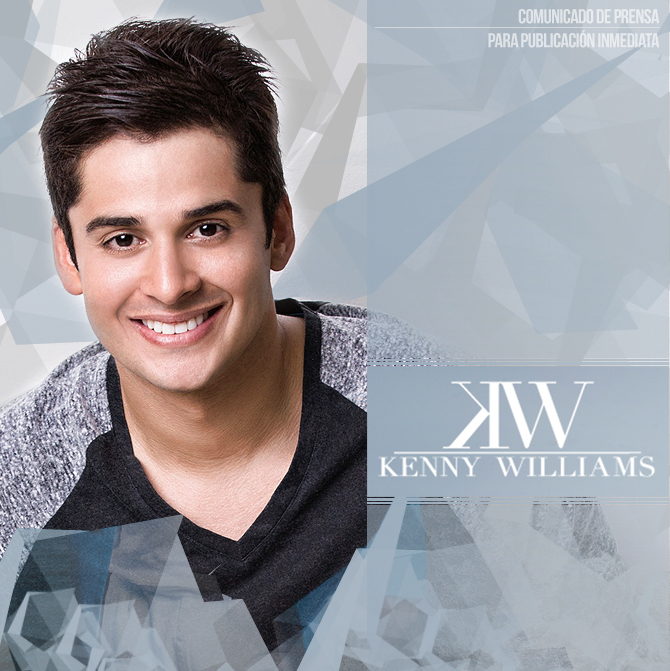 CALIFORNIA SE MOVIO AL RITMO DE “EL CHEKE CHEKE” CON KENNY WILLIAMS! Hoy caminamos unidos, hoy somos más, hoy somos #Venezuela . Copyright © 2017 Akela Family Inc. All rights reserved. 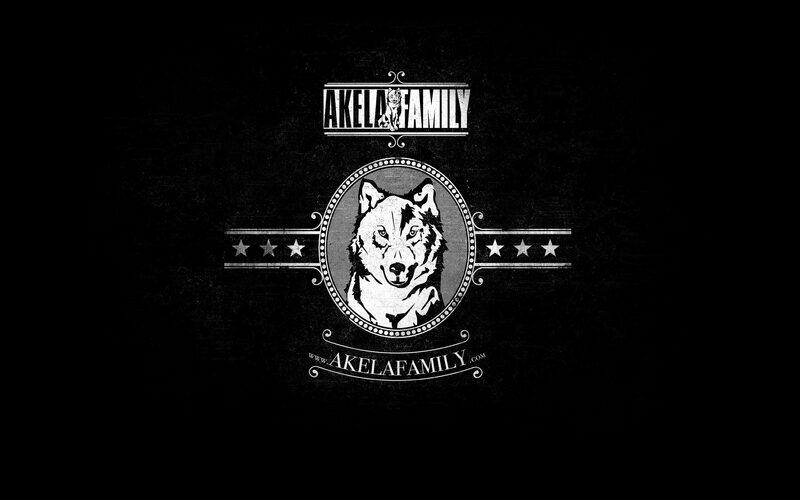 Akela Family®, is a registered trademark of Akela Family Inc.